Posted on June 30, 2014 by admin in Blog, Infos. 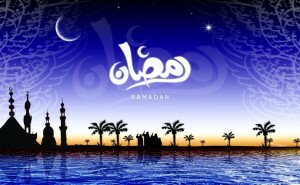 Muslims worldwide are currently in the beginning of observing the Holy month of Ramadan. Preparations for the festivities are ongoing here in Jordan. 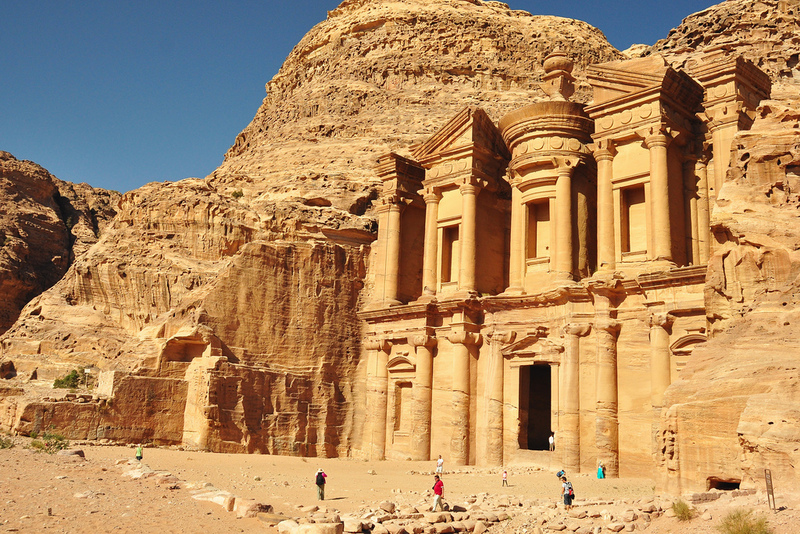 To make your Jordan travel comfortable, pleasant and enjoyable during the Holy month we have come up with the below important info giving idea for foreign travelers to understand many cultural practices that travelers might not know. Ramadan is the ninth month of the Islamic Calendar, well known as the famous month-long fast of Islam. This month is important to the Islamic faith in which it is believed that God revealed the Quran to Prophet Mohammad. Muslims are encouraged to fast, donate to charities and study the Quran to promote self control, lessen dependence on material goods and create unity with the poor and less fortunate. Ramadan is a time for Muslims to reflect on their faith. They fast from sunrise to sunset every single day the whole entire month. Fasting is regarded as a religious duty and one of the Five Pillars of Islam. 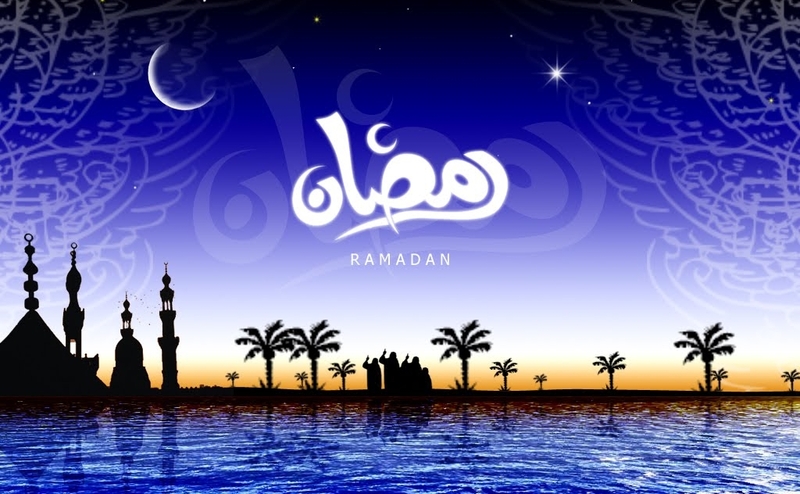 What are some of the Ramadan traditions? 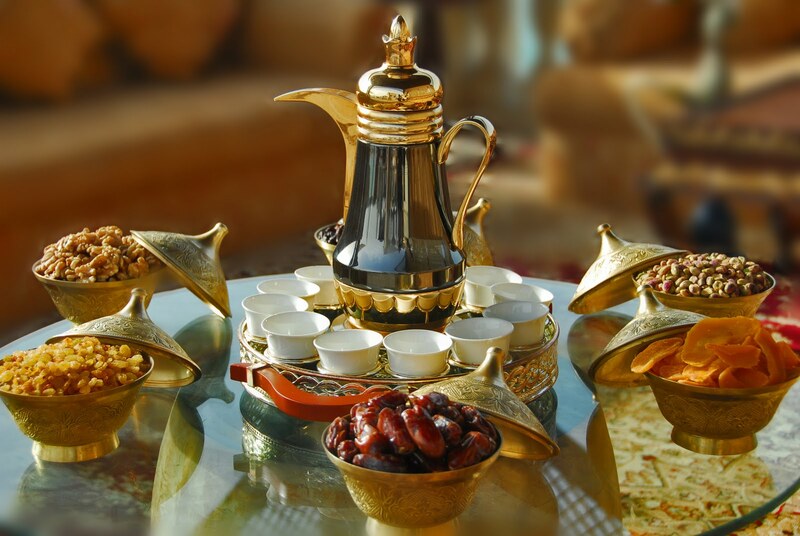 The tradition includes fasting between dawn to dusk, Iftar where they break their fast, referring to the traditional evening meal and charitable activities such as donating money, clothes and foods to those that are less fortunate. How long does Ramadan last? 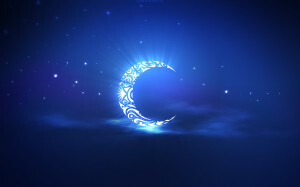 Ramadan lasts between 29 to 30 days, beginning with a new moon and ends with the next new moon. Visitor Centers/Ticket Booth: 9:00 to 16:00. Visitors can stay inside the sites until 17:00. Be aware that dress standards are conservative and you should dress accordingly. To respect the local culture and for your own comfort, we strongly recommend modest clothing. As a guideline, shoulders and knees at the minimum should be covered. It is advisable not to eat and drink water in public places during Ramadan as a sign of respect towards people who are fasting. Hotels serve breakfast, dinner, foods and drinks throughout the day during Ramadan as normal. 5 stars hotel serves alcohol during Ramadan to be consumed in their premises. Several public bars are close during Ramadan unless they serve food but will not serve alcohol. PNT office working hours is from 09:30H up to 17:00H. Our Customer Service, and Emergency numbers is available 24/7 throughout.